Hi, guys! 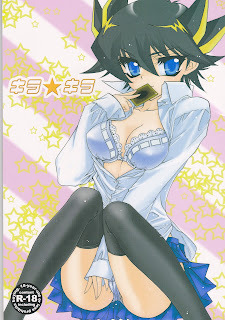 ^^ Here you go with a nice Yu-Gi-Oh gender reversal doujinshi by Takashina Urara, courtesy of Mihelous. Have fun!